Oprah Winfrey and Six Feet Under and True Blood creator Alan Ball's labor of love is finally coming to television. According to Deadline, HBO has given a greenlight toThe Immortal Life of Henrietta Lacks. The New York Times best-selling book by Rebecca Skloot tells the true story of Lacks, an African-American woman whose cells were used to create the first immortal human cell line. 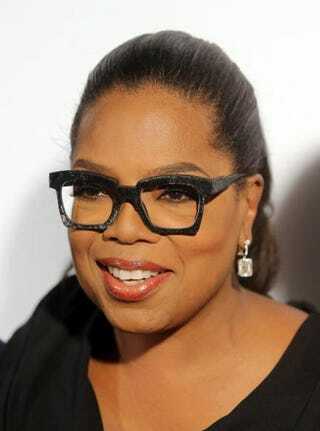 Winfrey not only will executive-produce the movie with Ball but will also star as Lacks' daughter Deborah Lacks, through whose eyes the story is told. Skloot's book, released in 2010, was a New York Times Times best-seller for four years. The book, the product of over 10 years of research, follows Deborah Lacks' journey to understand how and why her mother's cells were used without authorization but led to medical breakthroughs.